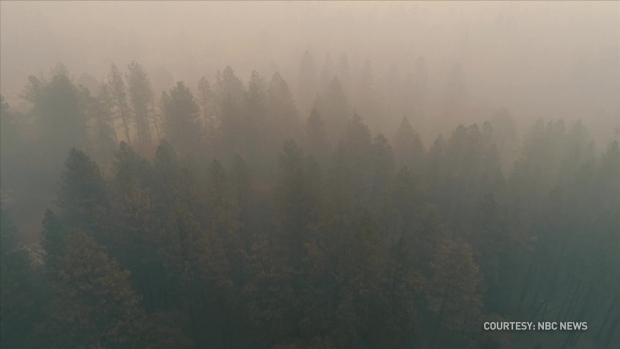 The Camp Fire roaring in Northern California's Sierra Nevada foothills has destroyed thousands of homes and left dozens of people dead in a matter of days, making it the most destructive and deadliest wildfire in recorded state history. 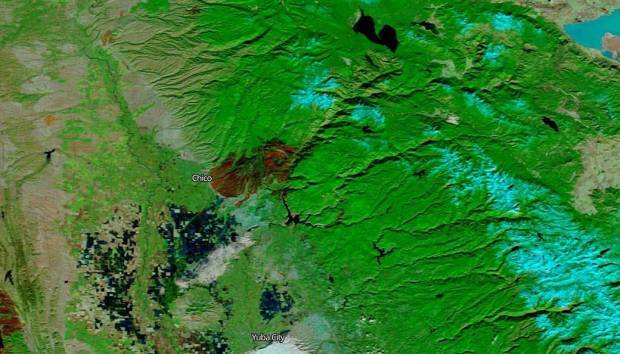 To get a sense of the scale of the wildfires burning in California, use the map below to compare each blaze to any of the 1,000 most-populous cities or towns in the U.S.
One week after the deadly Camp Fire ignited in Northern California's Butte County, drones were allowed to fly above the burn zone to capture a glimpse of the devastation. 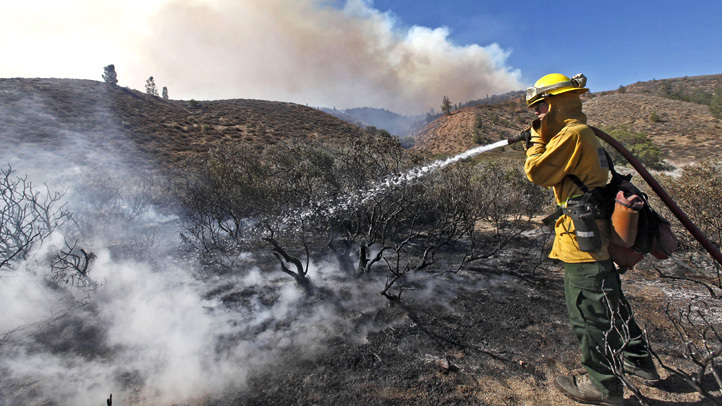 The blaze is California's deadliest and most destructive wildfire. 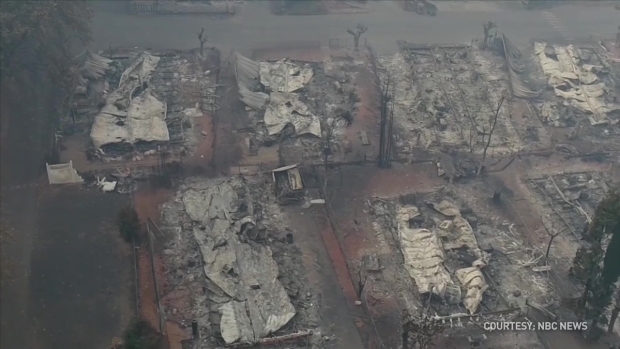 Drone video shows the destruction and devastation in Paradise after the Camp Fire ripped through the Butte County town. 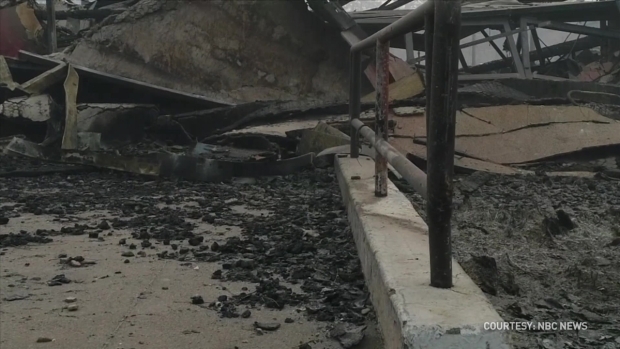 Drone video shows what is left of Paradise after the Camp Fire ripped through the town in Butte County. 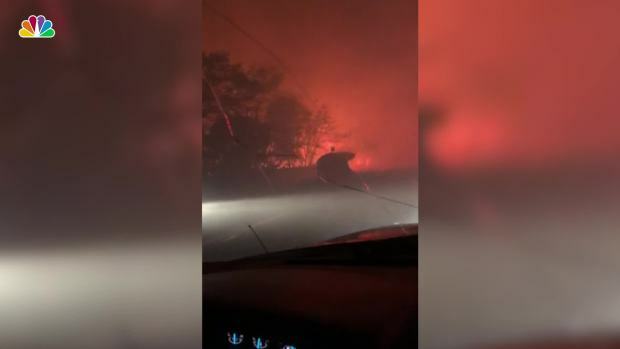 One survivor from Paradise who managed to escape the flames in his neighborhood did not flee empty-handed, taking with him five neighbors and six pets as flames surrounded them. Marianne Favro reports. 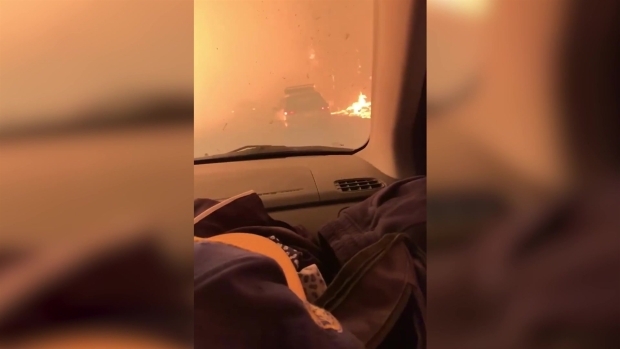 Video from Action News Now shows the black smoke from the fast-spreading Camp Fire covering the sky in Chico.